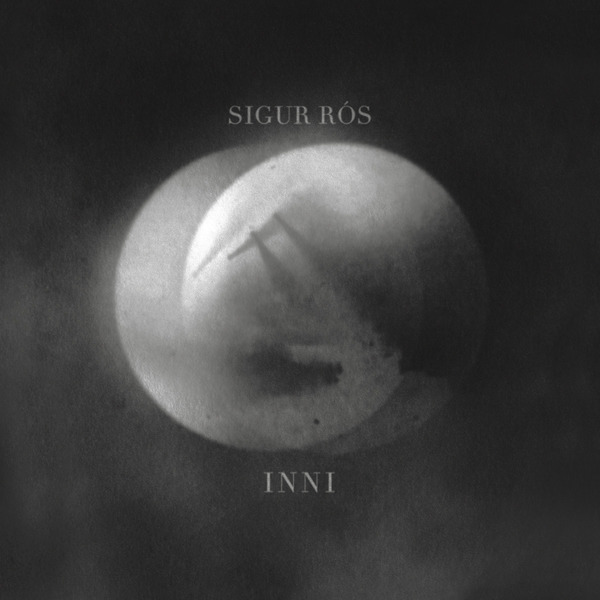 For Sigur Ros’s first ‘proper’ live album, it makes sense that they’d pull out all the stops, and that they do with a near two hour package for your troubles. Sharing only a single song with the ‘Heima’ live movie, this should show the world why fans get just that little bit crazy about Sigur Ros performances. When the band play it can be like a religious experience for many, and the passionate delivery shown here provides you with a good clue as to why. Gigantic crowdpleasers like ‘Hoppipolla’ sound perfect sitting alongside the more contemplative ambience of ‘E-Bow’ and the flow is so cinematic you feel like you’re being physically yanked into their euphoric soundworld even without the visual accompaniment. Just to seal the deal the band have included exclusive studio track ‘Luppulagio’ as a bonus.